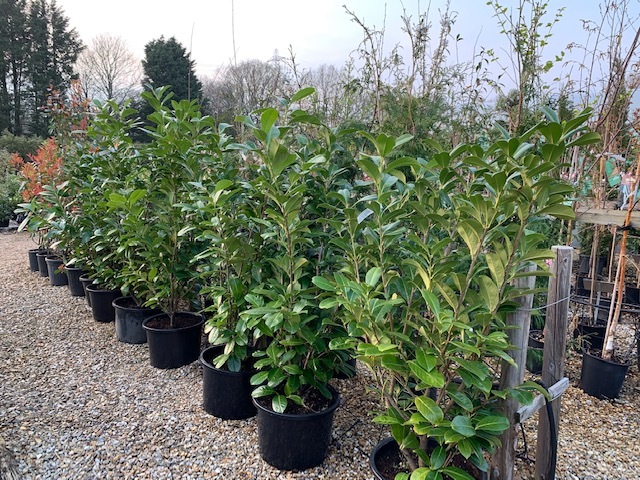 If you want to create an instant hedge, need to screen a neighbouring building, or simply wish to increase the privacy of your garden, we’ve an unrivalled selection of evergreen plants. Specimen and hedging conifer varieties are available, up to 3.5m (12ft) in height, so if you're searching for an established tree or simply don't want to wait for a young plant to grow, then visit to view our range of trees. 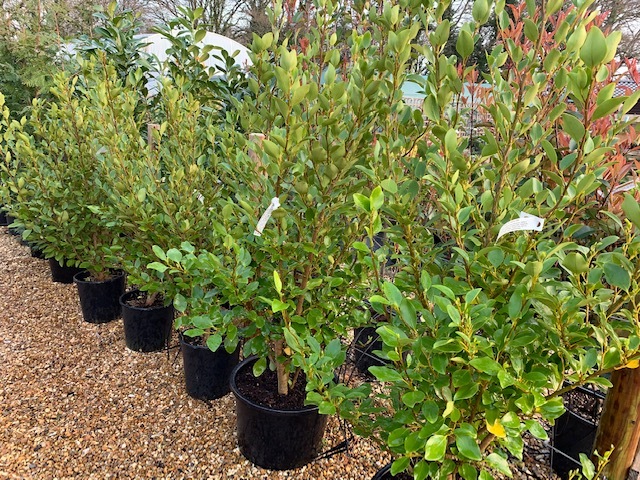 We also have stocks of more mature Laurel and Griselinia hedging plants, for instant impact and screening. We also supply a range of mature ornamental trees which are available throughout the year. For more details regarding the habit and growth of the varieties we supply, please call, or alternatively e-mail us your requirements and we will be pleased to provide further information.